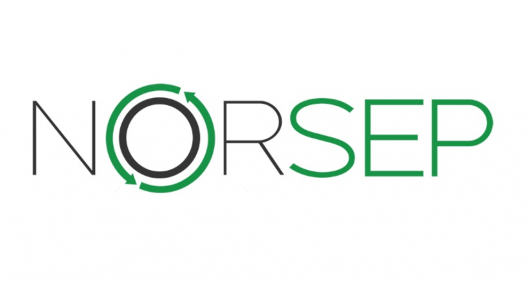 OiW Process has together with a partner established Norsep AS. The main activity of the company is working with a new solution for removing heavy metals from acids and fly ash. The new solution is based on OiW technology. Norsep has received funding from Innovasjon Norge for a pilot study, and is planning to submit an application for a 2-year main project in early 2016.